Most Pakistanis are bargain hunters: people who will make extra effort to save money. For offline shoppers, finding the best deals means going to markets dedicated to particular product categories. Good examples include Hafeez Center in Lahore or Singapore Plaza in Rawalpindi where you can find electronics for prices much cheaper than those in more expensive parts of the city. If you are shopping online, however, you have to individually visit all online stores to find the lowest price. With dozens of online stores, this can take hours of your time. 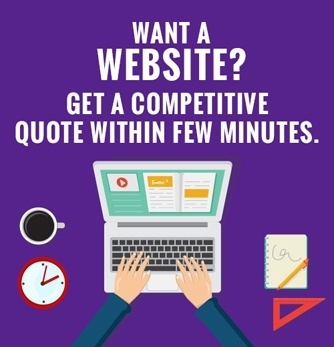 Moreover, because there are just so many stores, you aren’t guaranteed to get the best, lowest price either – no matter how many hours you spend in searching. 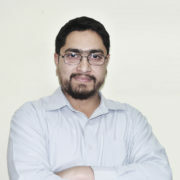 This is a problem that is solved by price comparison services like PriceOye.pk, which we will cover today. What is price comparison shopping? It’s simple. You visit a price comparison shopping service to browse products by price, features and availability. It allows you to quickly find deals that suit your exact shopping needs. This is different than going to just one store to buy an item (as is the case in America where people go directly to Amazon.com). PriceOye.pk is a price comparison shopping service that shows you automatically updated price lists of items from stores like Daraz, Homeshopping, iShopping, Vmart, myshop, and many others. These price lists are sorted in ascending order, with the lowest price on top. 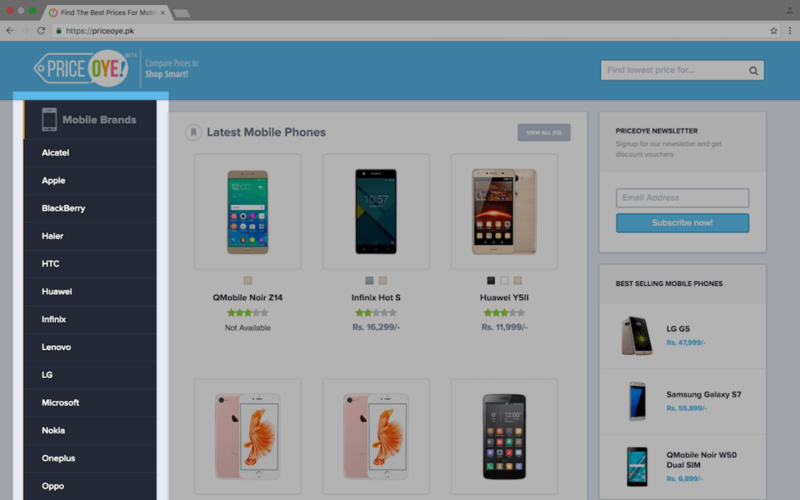 In this way, you can instantly find the lowest price for a particular product. Price comparison shopping is a relatively new concept in Pakistan. Before their inevitable rise, we have to use price estimation services. In fact, price estimation services are still the most popular ones in Pakistan. You can appreciate this by searching for “ABC price in Pakistan” where ABC is any product; price estimation websites like WhatMobile, and HamariWeb mobiles always show up top on Google. The difference between price estimation and price comparison is, well, self-explanatory. Price estimation services give estimated prices. Price comparison services give you actual, updated prices as set on real stores. It is far more accurate. It is also more convenient since you can quickly go to the appropriate store and buy the item directly. PriceOye.pk was launched in early 2016. It does price comparison for mobile phones for brands like Huawei, Samsung, LG, Apple, and even QMobile, with support for more categories like laptops, tablets, cameras, home appliances, and others coming “soon”, according to the team. All the biggest, latest phones including the battery-exploding Galaxy Note 7, and the headphone-jack-less iPhone 7 are listed on PriceOye.pk. You can find the price lists of particular phones either by browsing for brands from the sidebar on the left (image above). It lists in alphabetical order all mobile brands on the site. Quite easy and simple to use. Or you can search for particular phones by using the search function (image below). Once you start typing a query, it gives real-time search suggestions. 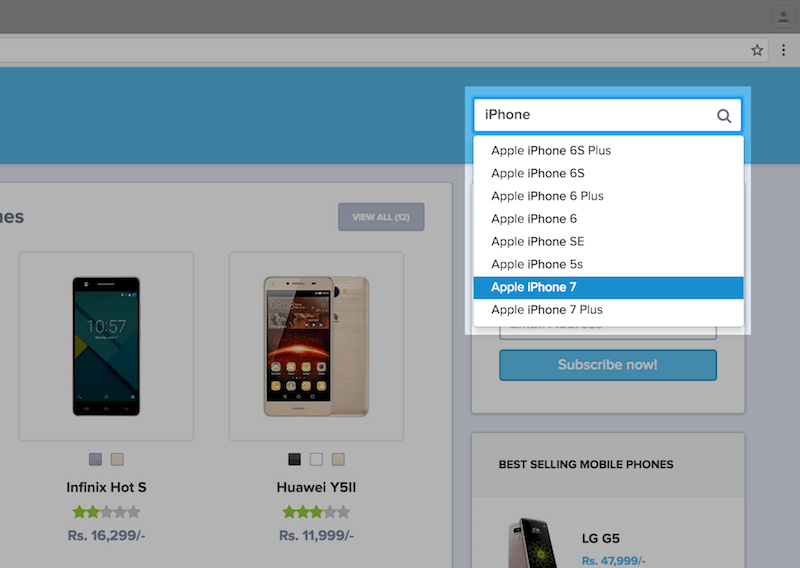 Just click on any to search for that particular handset. We wish this were a two-step process, though: right now, it takes an annoying extra click to execute the search after clicking on a suggestion. Once you have found your phone of interest, you see its dedicated page where the automatically updated price lists are front and center. In our case, we searched for the iPhone 7 but because it hasn’t released yet (so there are no prices!) we are showing the price list of the iPhone 6S. We liked the key features at the top which tell you the phone’s screen size, RAM, operating system, camera, and SIM options. These are the most common, core attributes of any phone, so having them under the phone’s name was convenient. Speaking of having something under the phone’s name, we were puzzled by the 5-star ratings. Were they made by users, or by the PriceOye.pk team? It would be useful if they made this clear. I was unable to find any way to leave a comment, much less a user rating option. You can see the prices right below the phone overview. 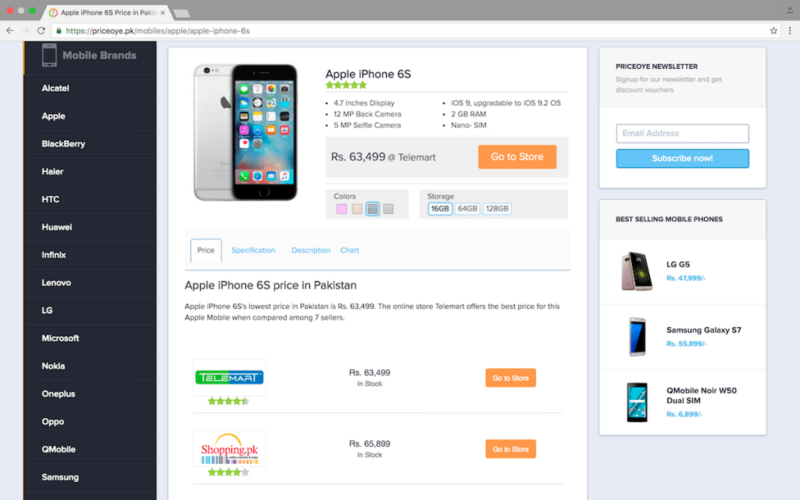 I saw six prices for the iPhone 6S from stores like iShopping, Shophive, Mega.pk, and Vmart. Each store is given its own rating. 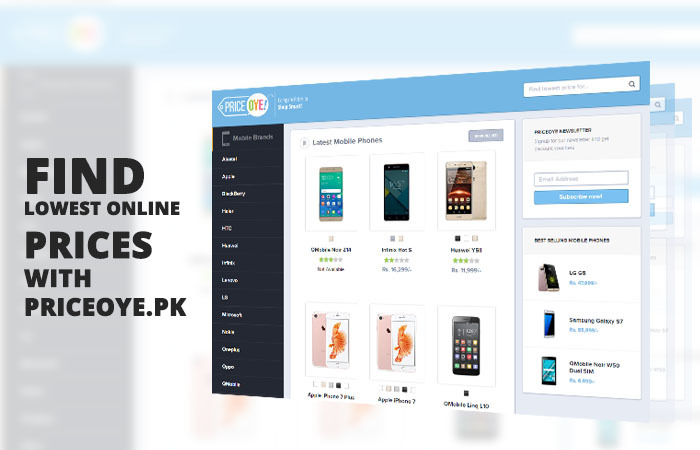 PriceOye.pk even shows if a phone is out of stock on a particular store, in this case myshop online. It would be useful if PriceOye.pk included more information about each store. When I’m comparing phones across different stores manually, I keep an eye on payment options, shipping times, and warranty policies. Each store has different attributes, and I prefer Cash on Delivery, two-three day delivery, and official warranty for peace of mind. Without these attributes listed, I still need to visit each store link to find them out. Price comparison in other countries like India, USA and UK are much more developed and have a number of useful features that help you narrow down the exact product and shopping experience you’re looking for. Launched just a few months ago, PriceOye.pk is a good starting point for a price comparison service. 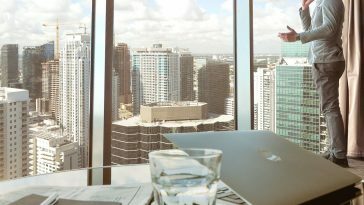 It does the basics well: easy navigation, automatically updated prices on simple product pages with detailed hardware specifications, and product overviews. There’s huge potential when they add more categories, and include more features like price drop alerts, specs and price comparison across products, to name a couple. Visit PriceOye.pk today for price comparison shopping in Pakistan.